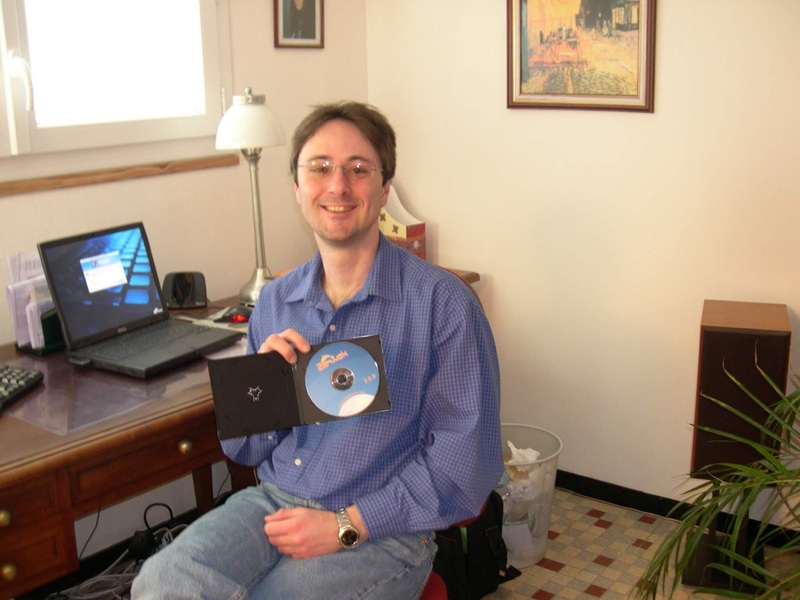 After I had been using Slackware since 1999, and having him (Slackware is a boy) compared with other Linux distributions : I finally came to the conclusion that the Slackware Linux distribution was one of the few operating systems still being true to the Unix philosophy, and its purity of design. In 2004, Zenwalk was started as a personal project for learning purposes, with no commercial goal at all, no revenue at all, no sponsorship : just a spare time project for the love of Linux : building the purest Linux system for daily desktop use. It is still the case. In 2018 : Zenwalk is a 64 bits "pure" Slackware system with added post-install configurations, optimizations and out of the box tweaks, with a ready to use polished desktop environment, with added graphical system tools, added office and multimedia applications, and striped to keep just "one application per task"! All credit and financial contributions go to Patrick Volkerding ! I'm just a enthusiastic geek : HE is the man who made this possible. HE inspired most of what we call Linux today. Please send contributions to Slackware. I will maintain Zenwalk as long as Pat CAN maintain Slackware. Long life to Pat, Slack, Zenwalk, Spaghetti Monster, Bob, and Peter Gabriel.